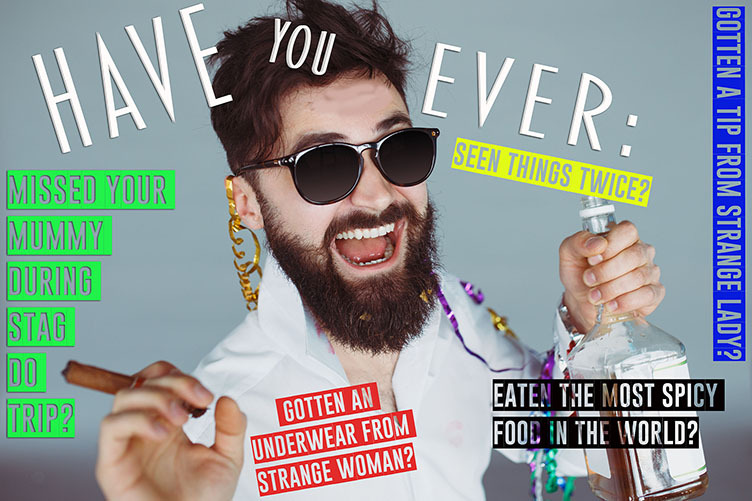 Have fun with the craziest stag do challenge out there! Ever heard of an iPad with special drinking software? No? Because that’s basically what you will be using in this stag do! These and other funny tasks are waiting for you to be completed in the streets of Bratislava! Your courage and your charm will be your main weapons as you will seek to conquer the Slovak capital, which is famous for beautiful local ladies and it’s energetic party life!